More and more homes and commercial buildings are being fitted with the modern looking units that heat and cool their interiors. 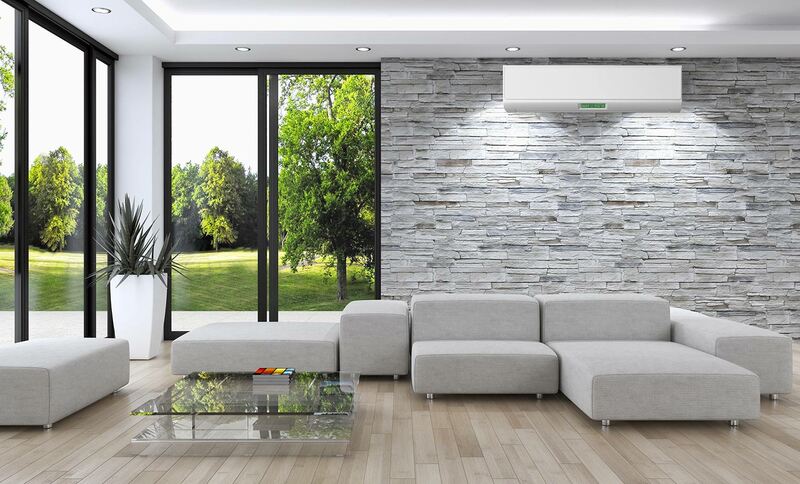 You may have heard of a ductless mini split, but do you really know what they are or what they do? Like more common air source heat pumps mini splits have two components. There is an outdoor compressor and an indoor controllable unit. They heat and cool spaces more efficiently and have benefits such as their small size and flexibility for zoning. Owners of mini split units enjoy the benefit of air conditioning without losing cool air though the cracks in the vent work in forced air systems. Ductless mini splits also offer an immense amount of de-humidification advantages. 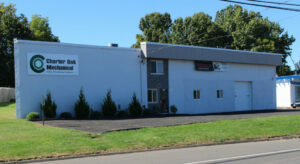 If you are interested in learning more about ductless mini split installation in the Manchester CT area please call Charter Oak Mechanical. We specialize in air conditioning services.